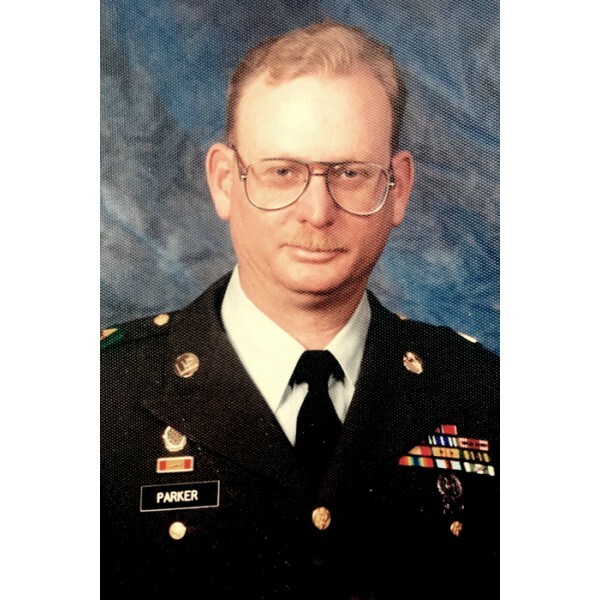 December 28, 1948 – April 7, 2019: James Marion Parker, 70, passed away peacefully on April 7, 2019 at the Wellstar Community Hospice, surrounded by loving friends and family members. Jim, as he was known his whole life, was born in Tampa, Florida on December 28th, 1948 to Florence Adelaide (Pegram) and John L. Parker, Sr., who predecease him. He is survived by brothers John L. Parker, Jr., of High Springs, FL and Bar Harbor, ME; Jerry A. Parker (Annie) of Fort White, FL; Jeffrey L, Parker of Woodstock, GA; niece Danielle Parker and grandniece Kenlee Wise, both of Fort Walton Beach, FL, and nephew James Parker of Thomasville, GA. Also surviving are beloved stepson Samuel Oglesby (Talitha); step grandchildren Tess, Rayna, Gabrielle, and Oliver Alexander Oglesby, all of McLean, VA; uncles Lee Roy (Gloria) and Neal (Mary) Pegram, both of Reidsville, NC; aunt Dorothy Comer of Jefferson, GA; beloved cousin John Comer, and numerous Pegram and Parker cousins in and around the Reidsville, NC and Anderson, SC areas. He enlisted in the U.S. Army in 1969 at the height of the Vietnam conflict and saw a great deal of combat during his three year tour of duty as a LOACH helicopter door gunner. After a short stint of civilian life, he rejoined the Army in July, 1977 and served as a sniper, primarily in the Republic of Panama, and later as a security specialist and military policeman in Germany. He retired as a staff sergeant in 1995. 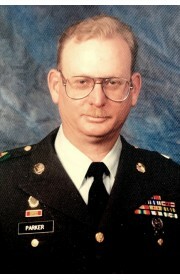 Jim was awarded the Bronze Star; the Purple Heart with one bronze oak leaf cluster; the Meritorious Service Medal with three bronze oak leaf clusters; the Air Medal with numeral 13; the Army Commendation Medal with three bronze oak leaf clusters; the Army achievement Medal with four bronze oak leaf clusters; the Vietnam Service Medal with three bronze service stars, and numerous other awards and commendations..
Jim doted on his late mother, Flo, calling her nearly every day up until her death in December of 2017. He enjoyed hunting, sailing, kayaking, camping, fishing and other outdoor activities with friends and family members. Before infirmities began to slow him down a bit, he took several multi-day kayaking/camping trips down the Suwannee River, sailed on Lake Altoona, went on hunting expeditions with younger brother Jerry, and especially enjoyed spending time with his youngest brother Jeffrey, who lived nearby. His older brother John, a novelist, wrote a chapter about one of Jim’s combat experiences in the novel Again to Carthage, published in 2007. 0 Comments To "James Marion Parker"